Tupac would’ve turned 45 today. 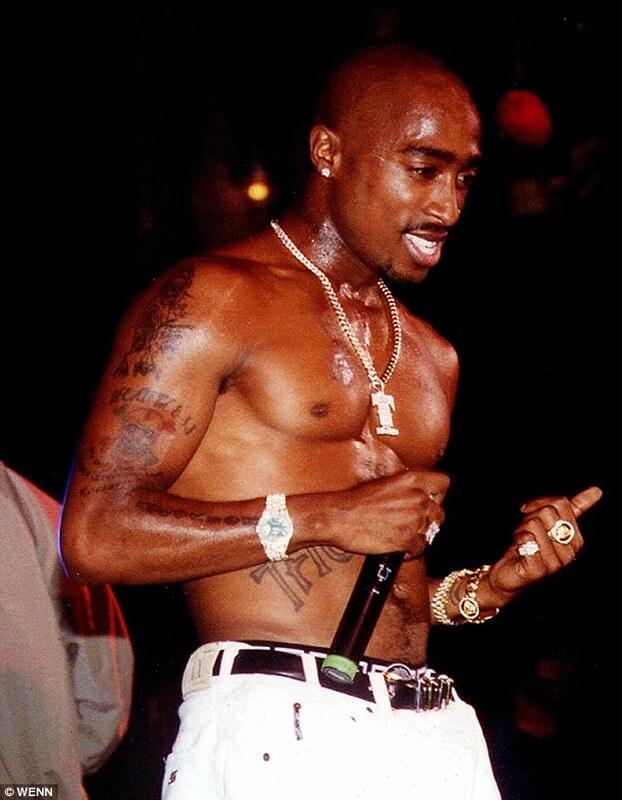 Each passing birthday is a reason to rejoice, reflect, and mourn one of the most important rappers of our time. Perhaps the most important. To call Pac just a rapper will never do him justice but through rap he entered our lives and through rap he has been immortalized. On this day, his 45th birthday, we have been gifted the first look at the long-awaited Tupac biopic, All Eyez On Me. I couldn’t imagine a better day to premiere a teaser trailer of the movie that will attempt to capture the life and death of Tupac Shakur. The teaser is short, showing mostly b-roll and narration from a woman’s voice that I believe represents his mom, the late Afeni Shakur. There’s only a few quick glances at Demetrius Shipp Jr, the man who is playing the role as Tupac. 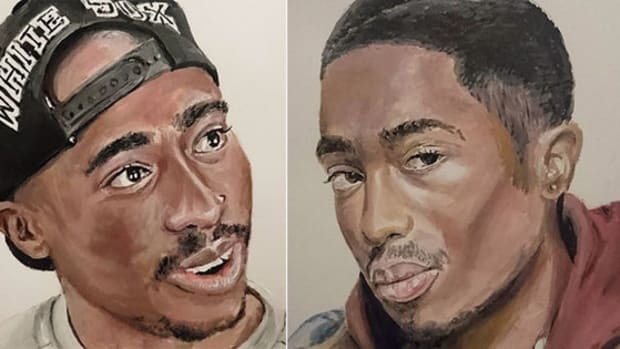 The resemblance is astounding, there’s no question that he&apos;s Pac’s splitting image, but casting is only one half the battle when it comes to representing someone’s life on the big or small screen. All Eyez On Me has already visually won me over, but will Shipp have the voice, the attitude? 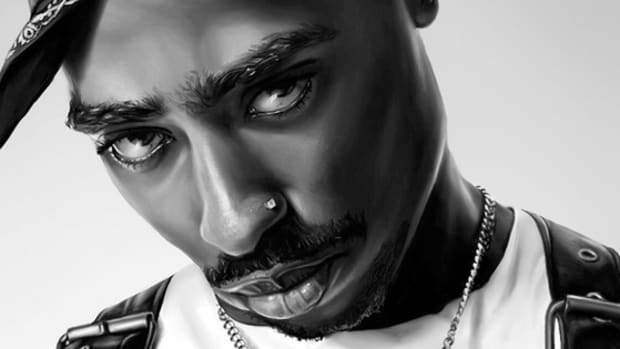 Will he be able to exude the spirit that made Pac the prolific artist who enthralled the entire world? That has yet to be seen, but even this glimpse of the film has turned me into a cautious believer. If this was the beginning of an album rollout, this teaser would be equivalent to the release of a first single - a really good first single. The kind of song that will make people anticipate a classic album. Out of all the rap biopics thus far, Tupac&apos;s is the one that has people expecting greatness. 2009&apos;s Notorious didn’t meet the expectations of the people, and while last year’s NWA’s Straight Outta Compton biopic was embraced with much praise and admiration, not even NWA carried the same weight of expectations that Tupac did. I won’t even touch upon Lifetime’s painful attempt at capturing the life of Aaliyah. In comparison to Pac and the anticipation that surrounds this movie - none of them measure up. The pressure is squarely on director Benny Boom. He has stepped into an arena where the lions are starved and a great movie is the desired feast. Anything less than stellar will spark outrage. Even to name it All Eyez On Me, directly after the classic album, after the classic song, there’s little room for error. Personally, I’m trying not to get too excited. Just how an excellent single can portray an idea that great music is on the way, it can also build you up for massive disappointment when the album doesn’t live up to this one song. This is only a teaser, a damn good one, but I wouldn’t put away the rotten tomatoes just yet. We are a long way from the November 11 release. 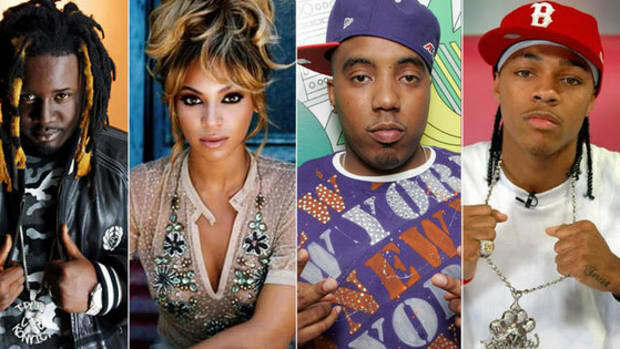 The stakes are high, the highest they been for any rapper biopic. You could easily be hated forever if you ruin Tupac’s big moment on the big screen or you could be seen as a beloved hero who made our legend even more legendary. These are the only possible roads, there’s no middle, greatness is what the people want and greatness needs to be delivered. Or else. By Yoh, 2Yohz, aka @Yoh31. My tribute to Tupac on the 20th anniversary of his death. 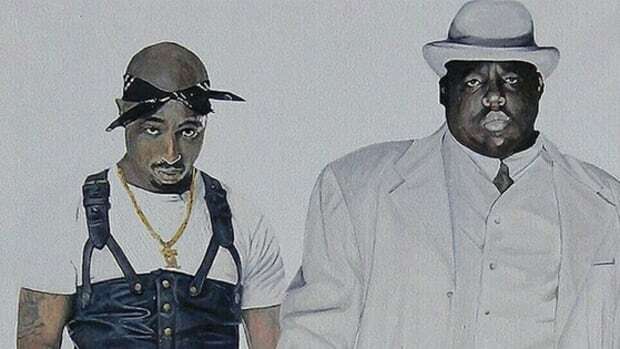 Biggie and Pac were both murdered in cars. Now those relics of death are being auctioned off to the highest bidder. 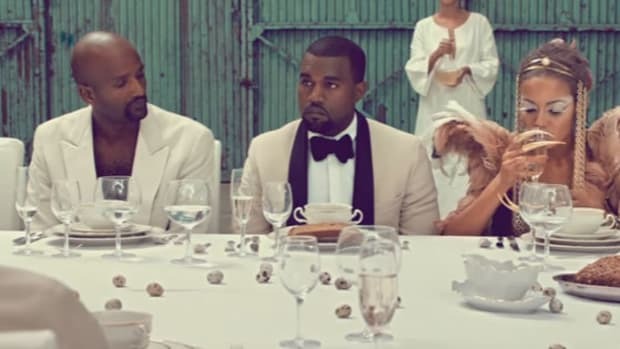 If we celebrate the anti-heroism that made Tupac the perfect fit for Bishop, we can’t then ignore the misogyny that made him the perfect fit for Lucky. 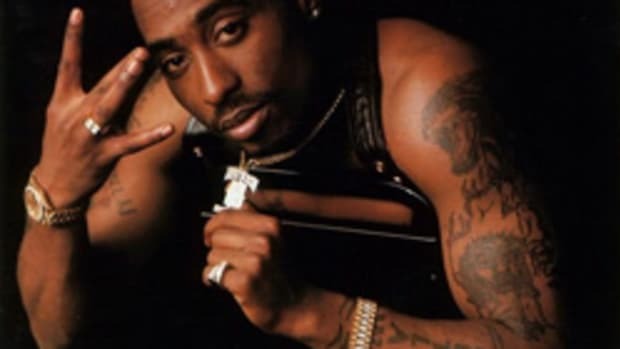 An unearthed interview with a chilling quote from Tupac reveals just how bent on revenge against Puffy he was.